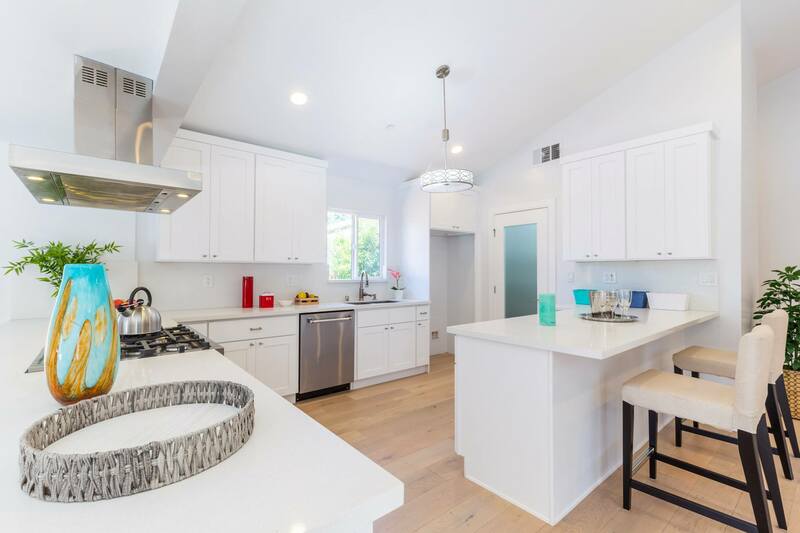 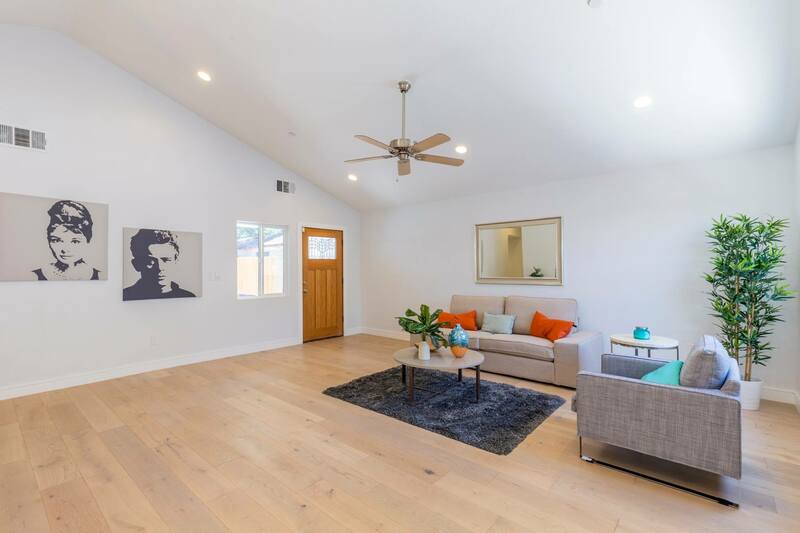 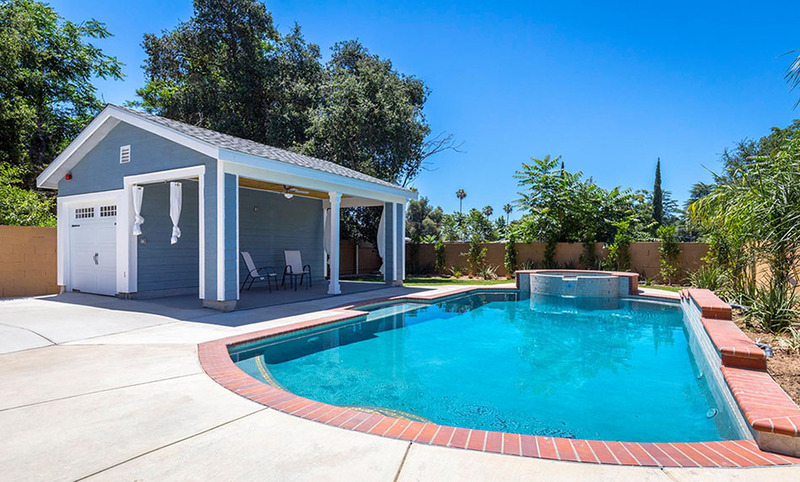 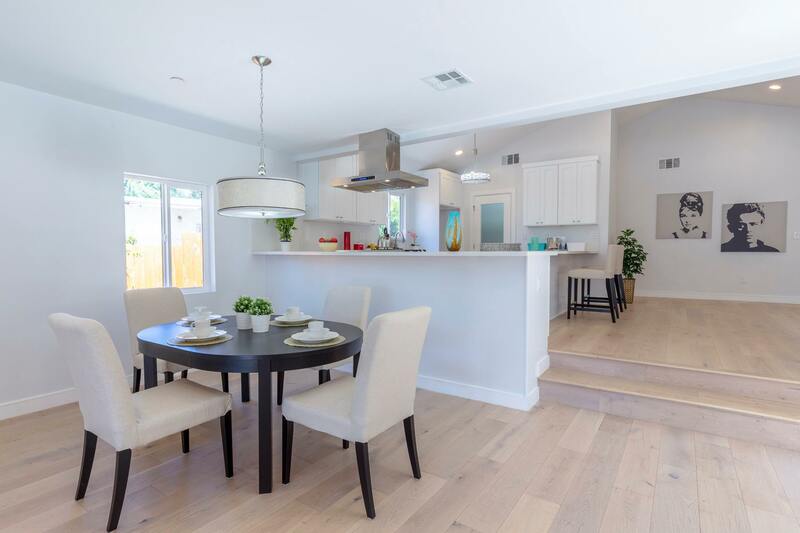 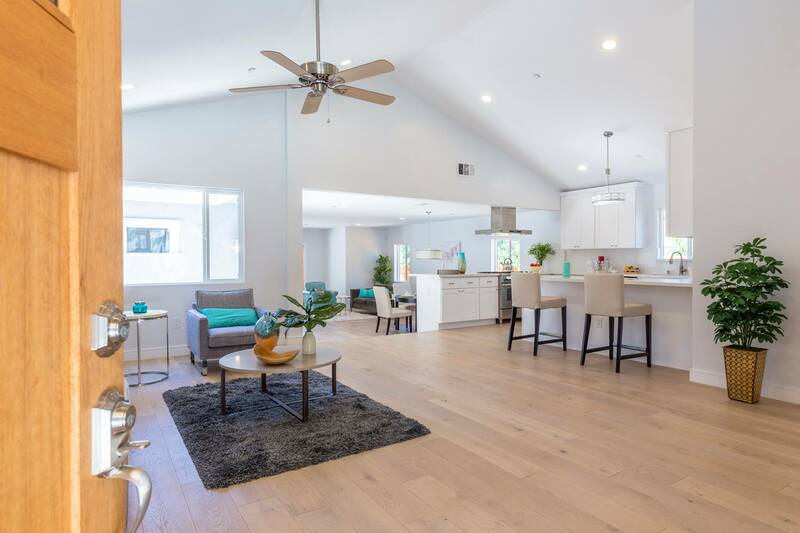 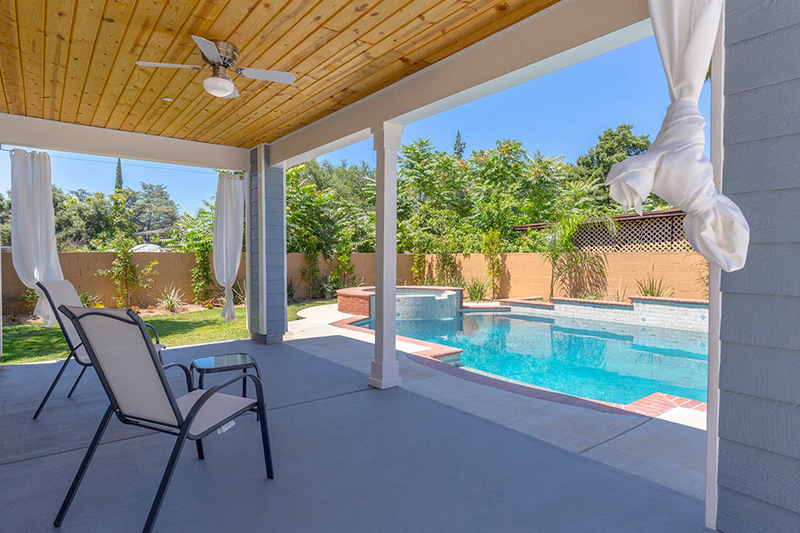 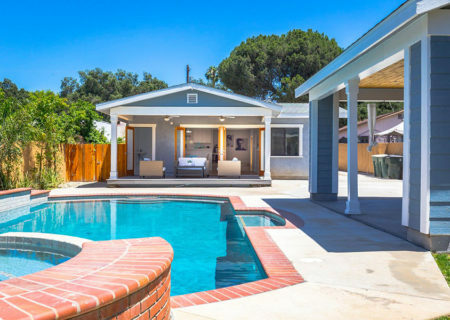 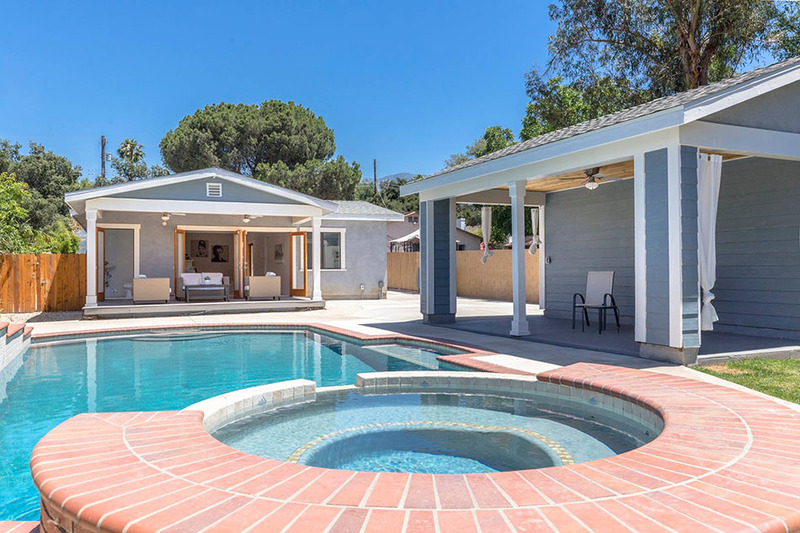 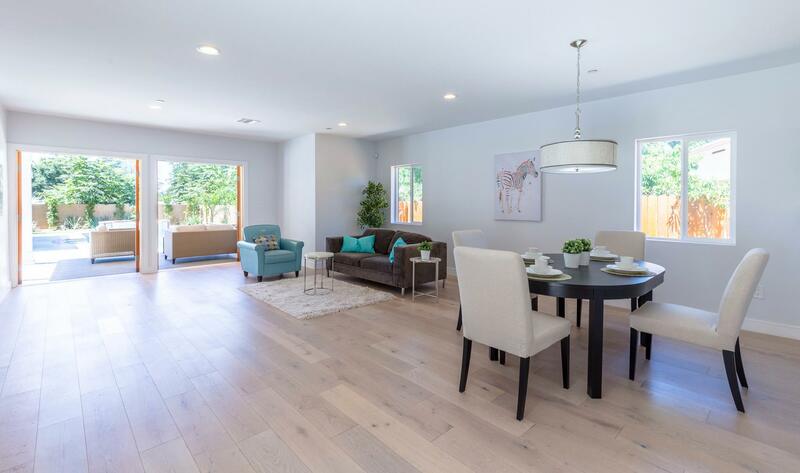 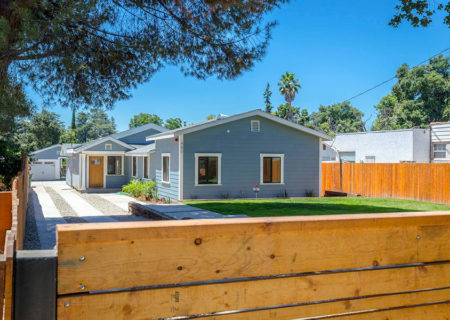 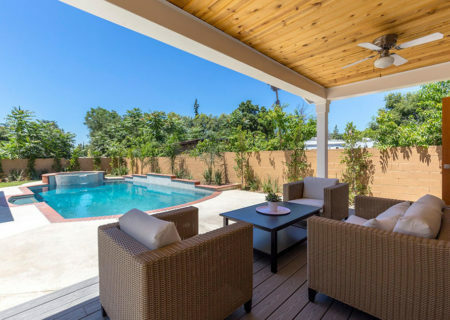 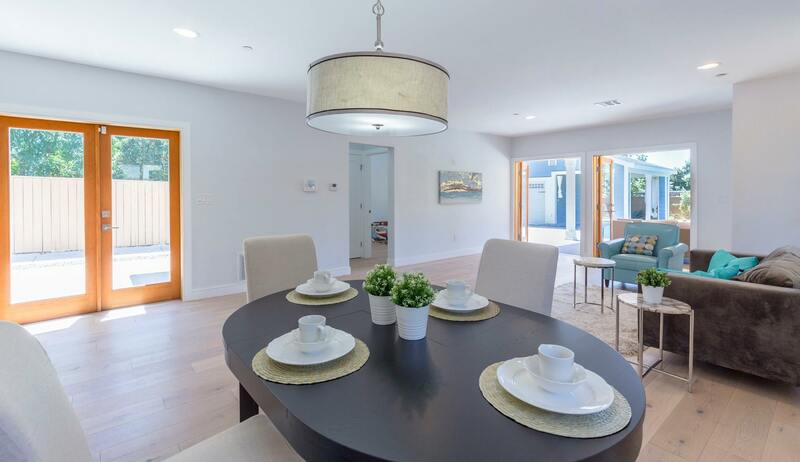 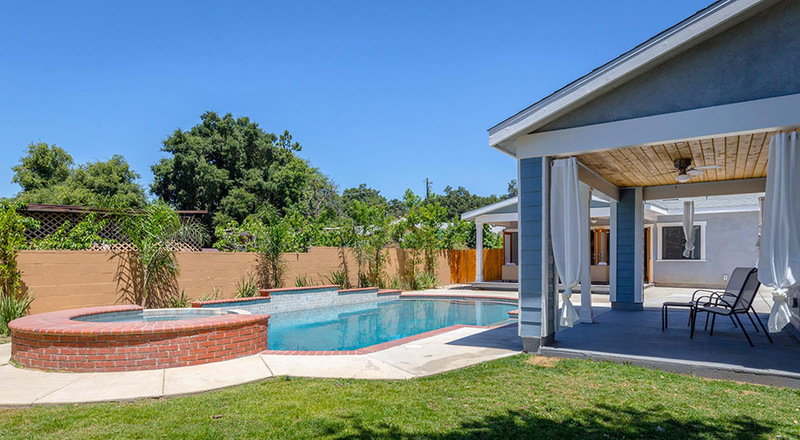 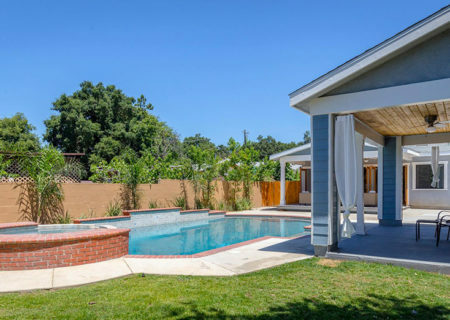 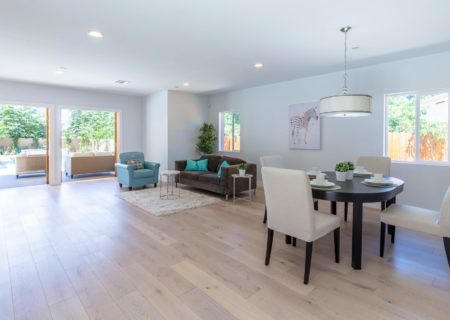 SOLD: 480 Westgate Street, Pasadena Open Concept Remodel w/ Pool & Cabana! 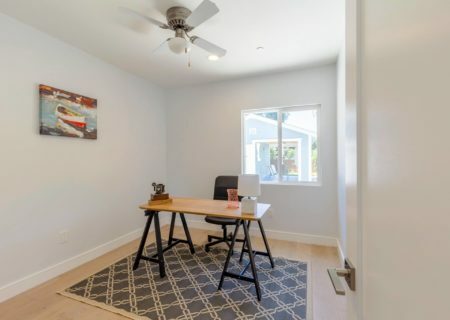 Figure 8 represented the seller. 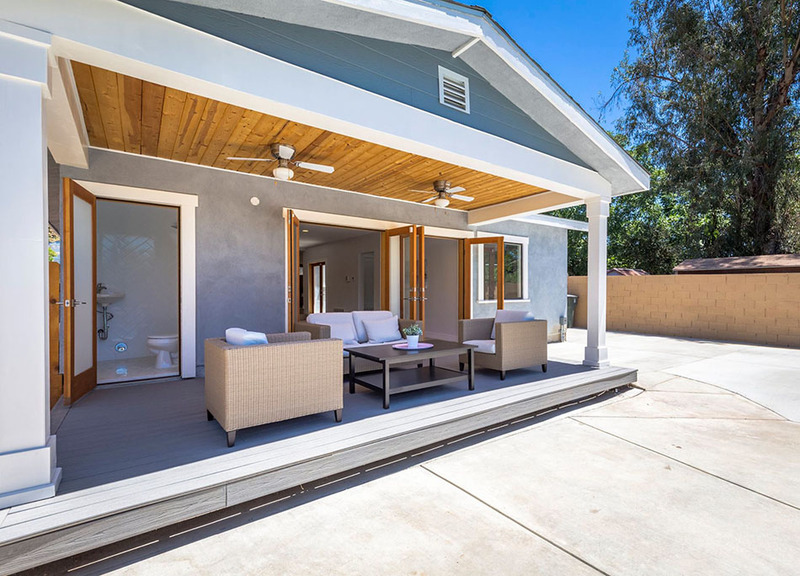 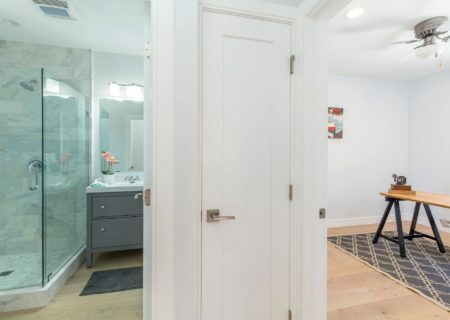 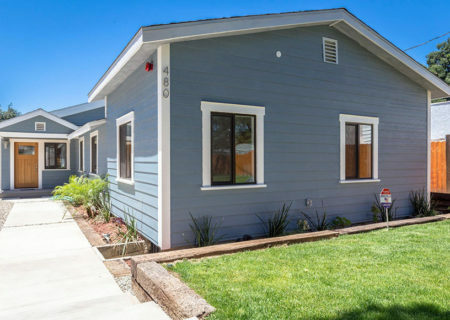 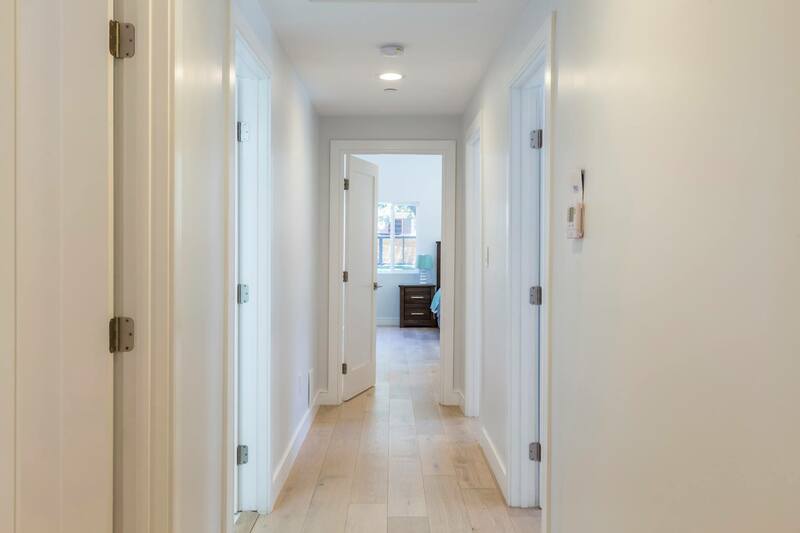 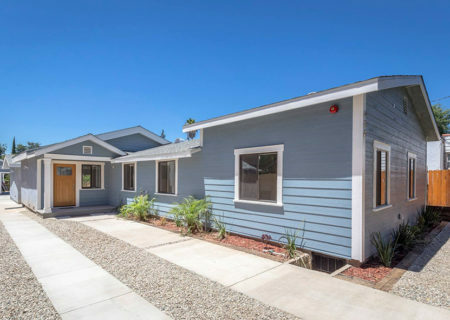 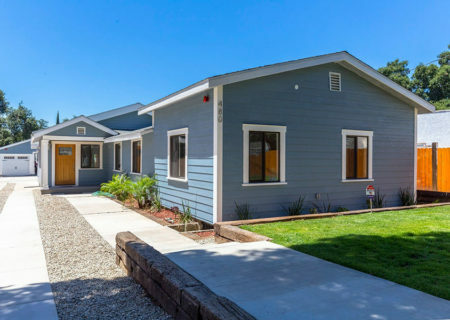 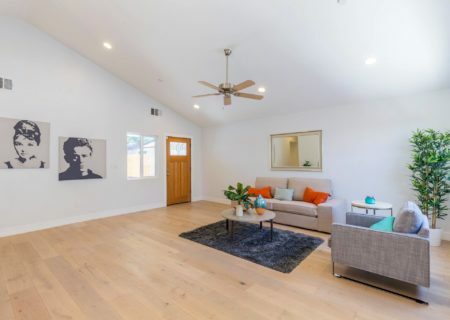 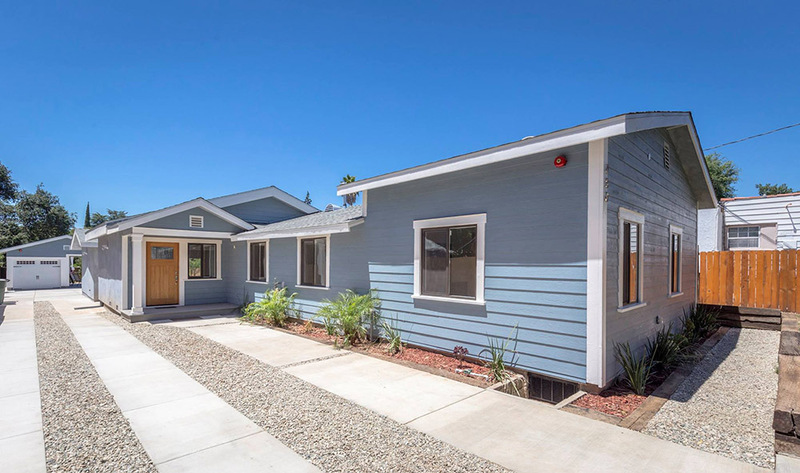 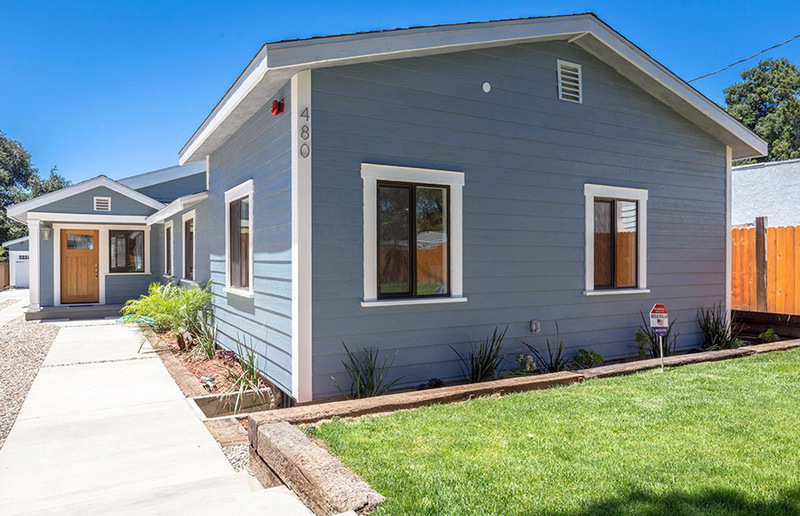 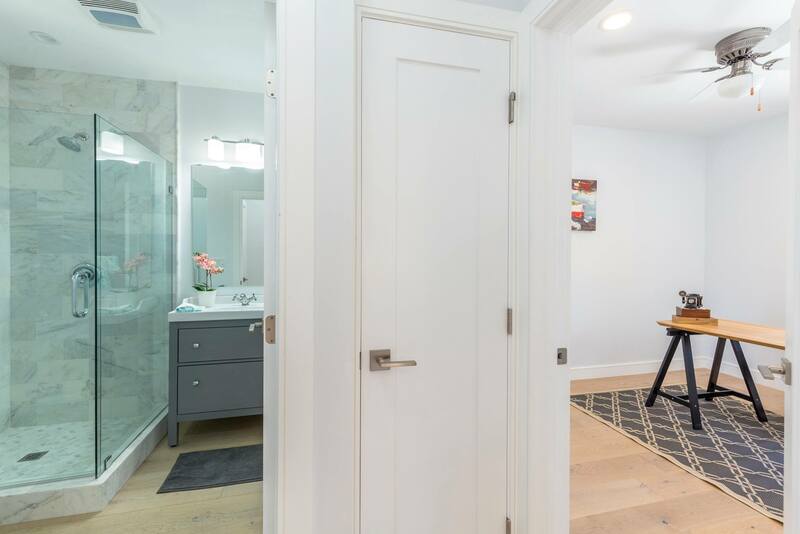 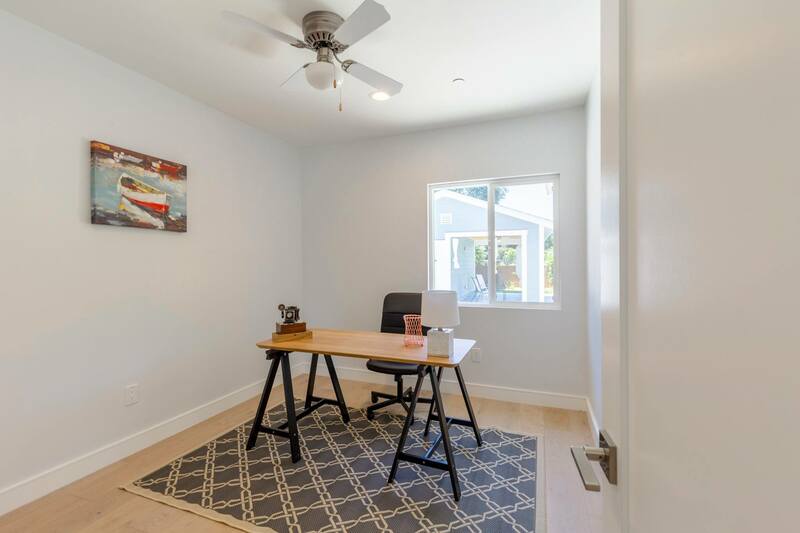 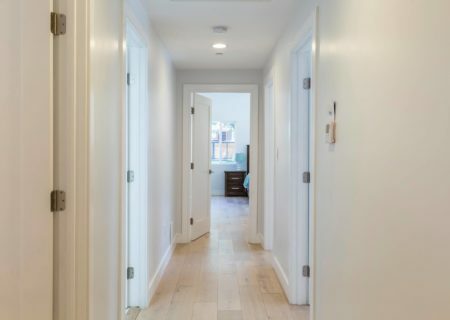 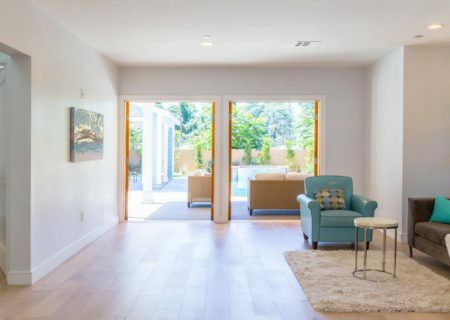 Welcome to 480 Westgate, a bright and spacious California Bungalow in Pasadena. 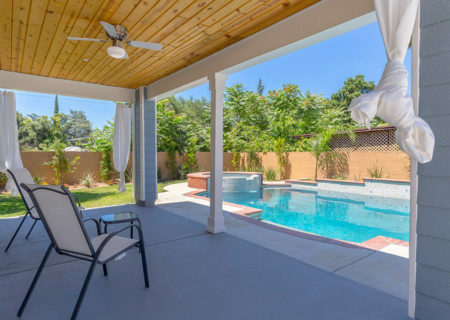 Nestled behind a large and lush front yard, this 4 bedroom 4 full bath home has privacy and tranquility. 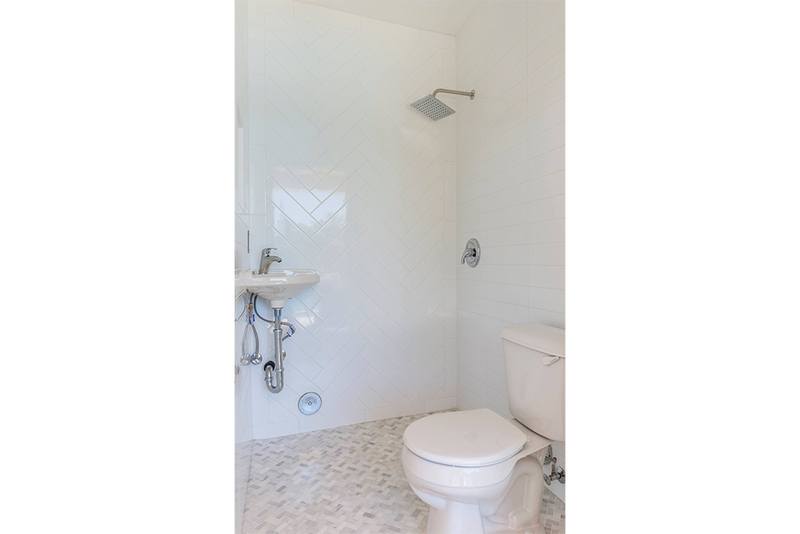 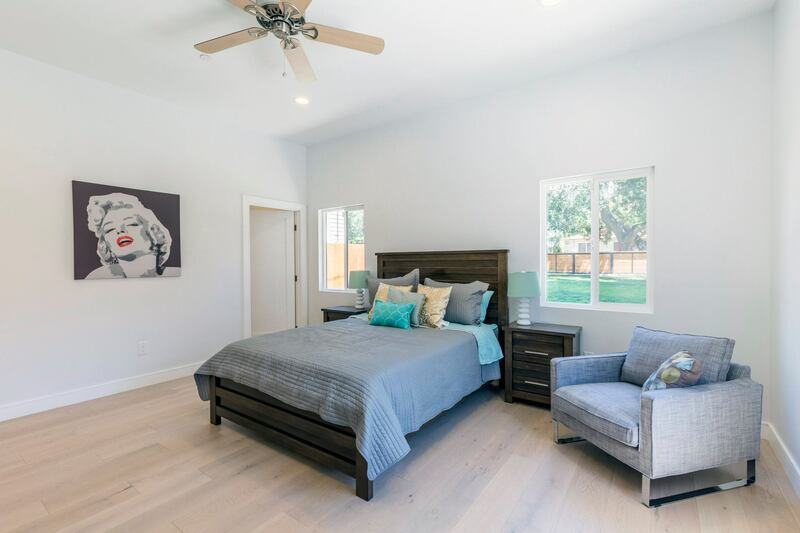 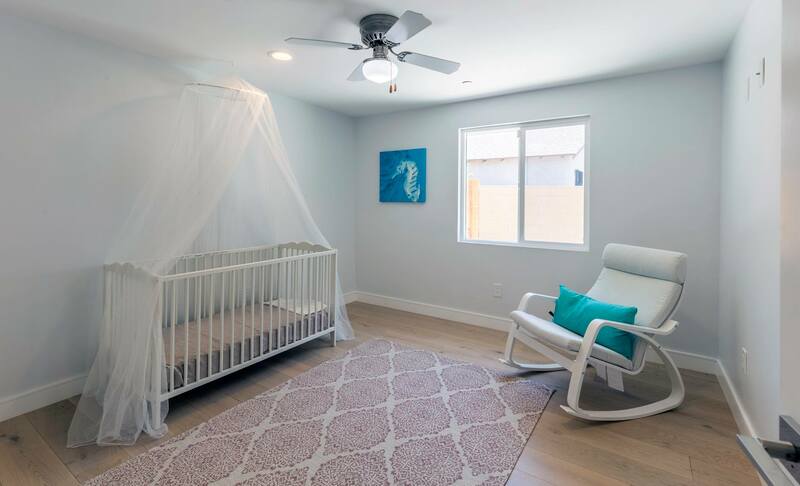 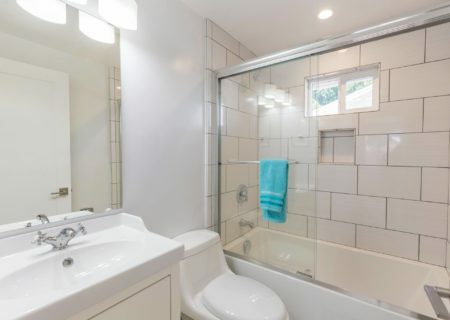 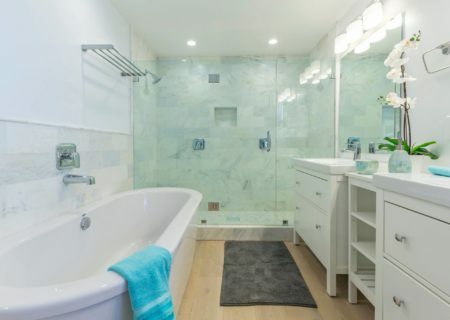 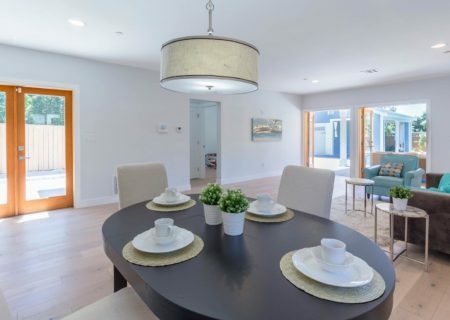 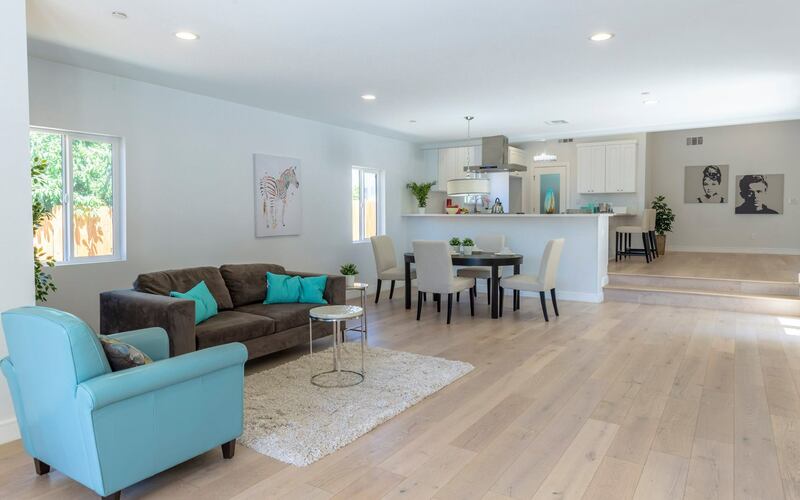 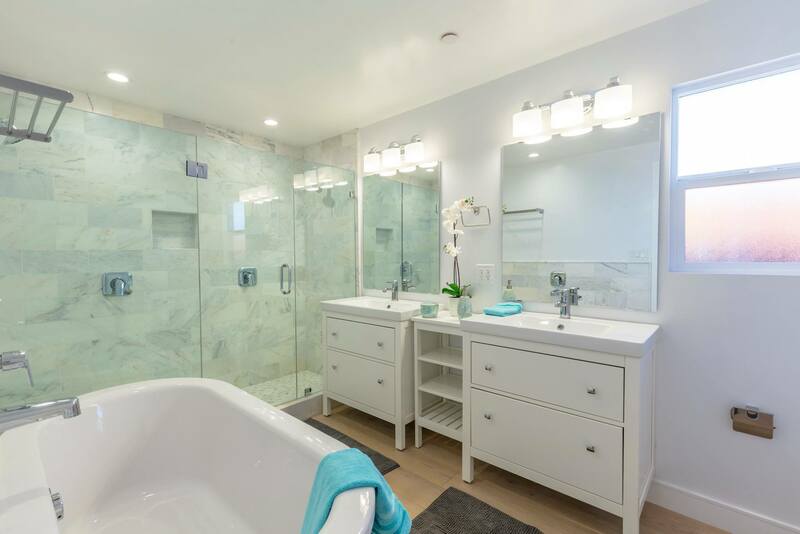 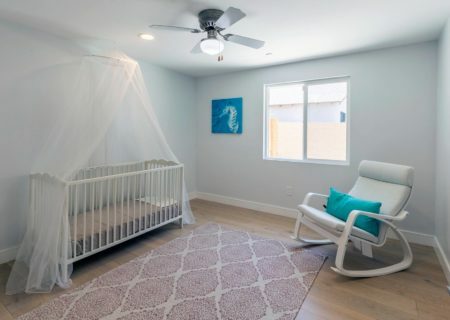 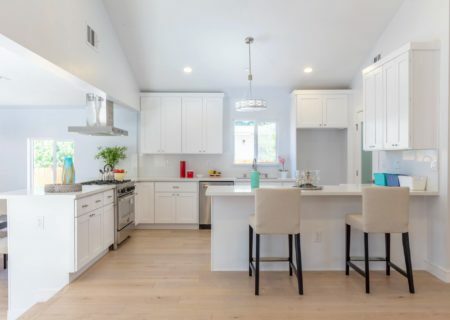 Remodeled with tasteful finishes, the home has hardwood floors and recessed lighting throughout. 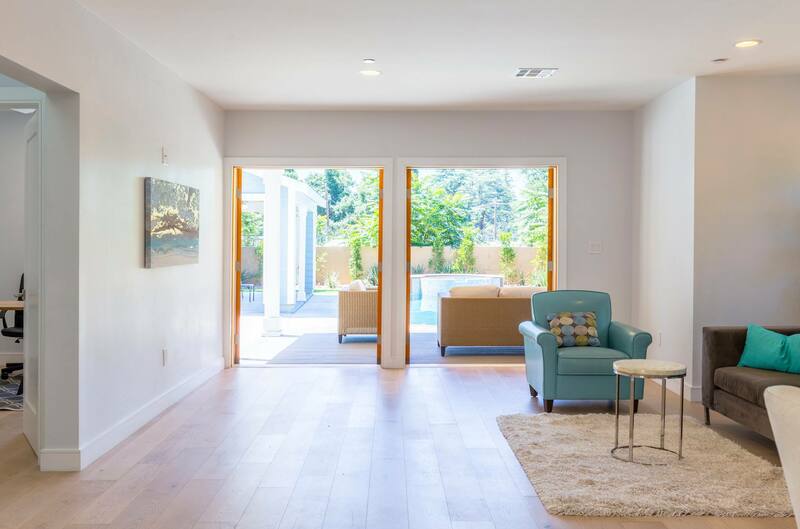 High ceilings and an open floor plan make this a true entertainers dream. 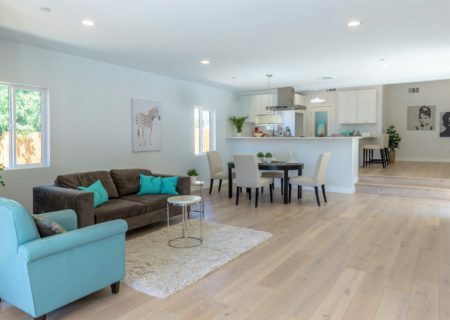 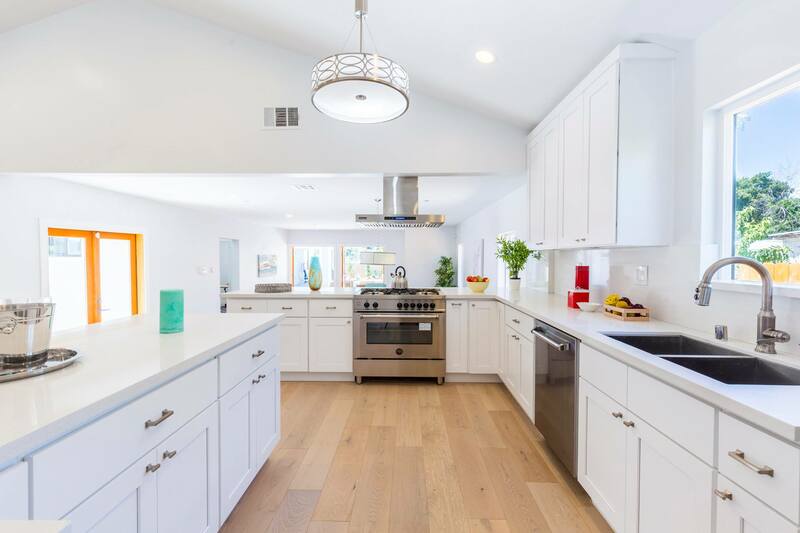 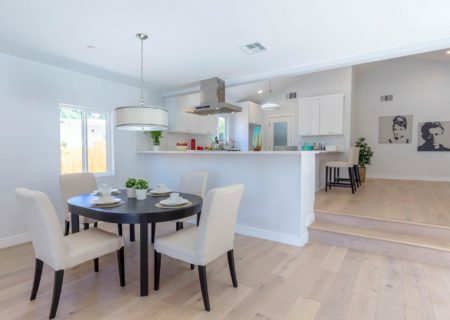 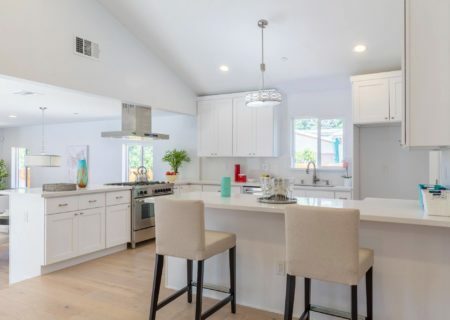 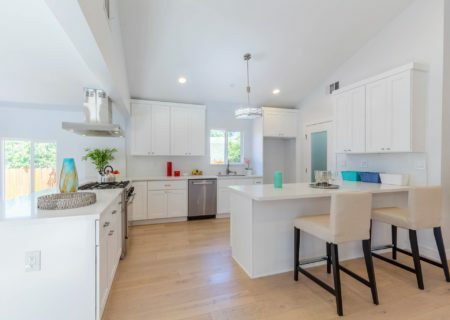 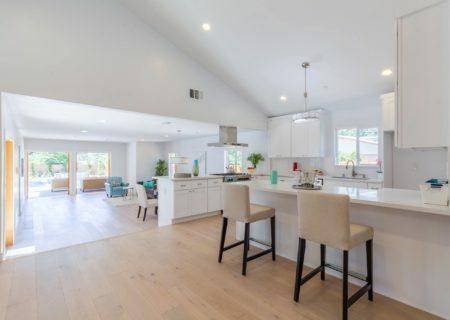 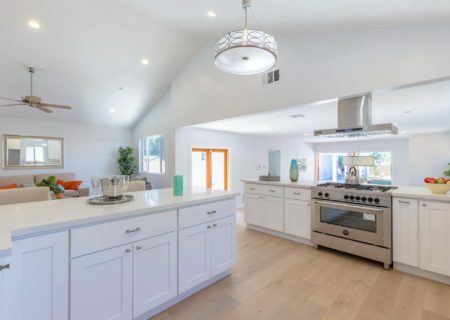 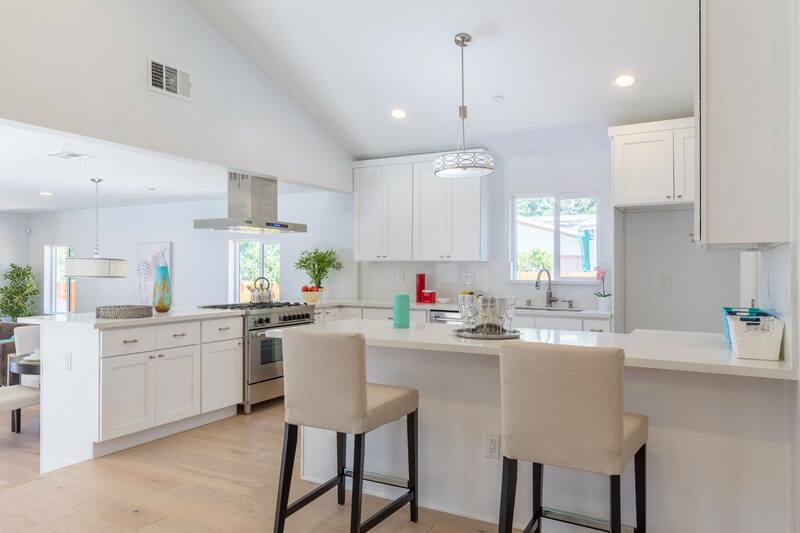 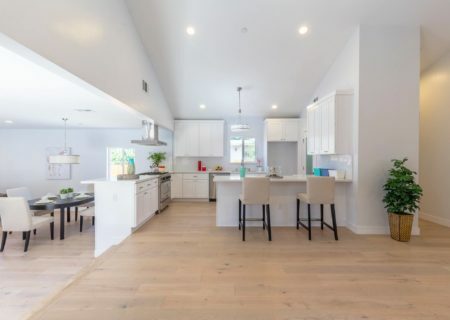 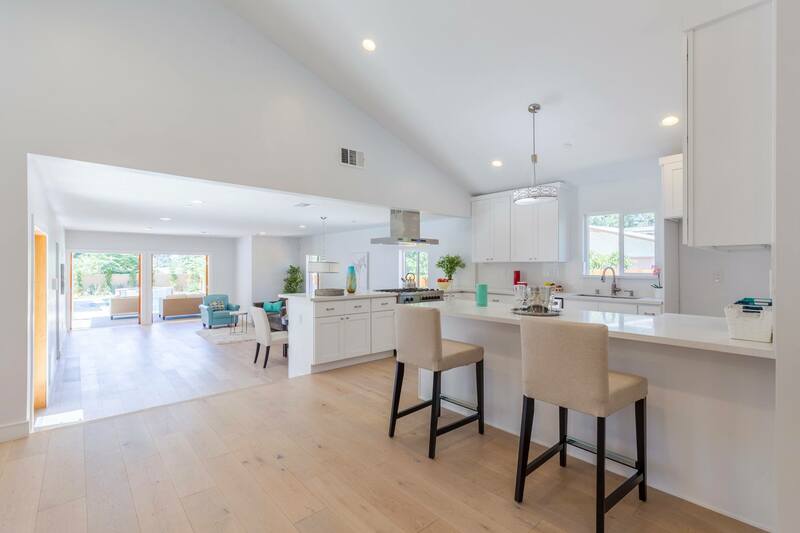 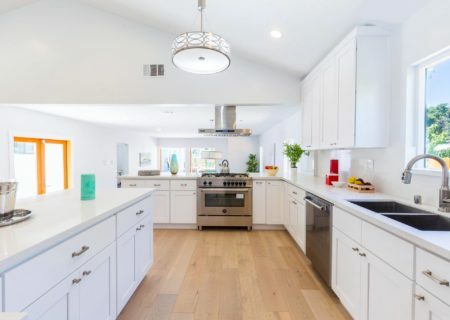 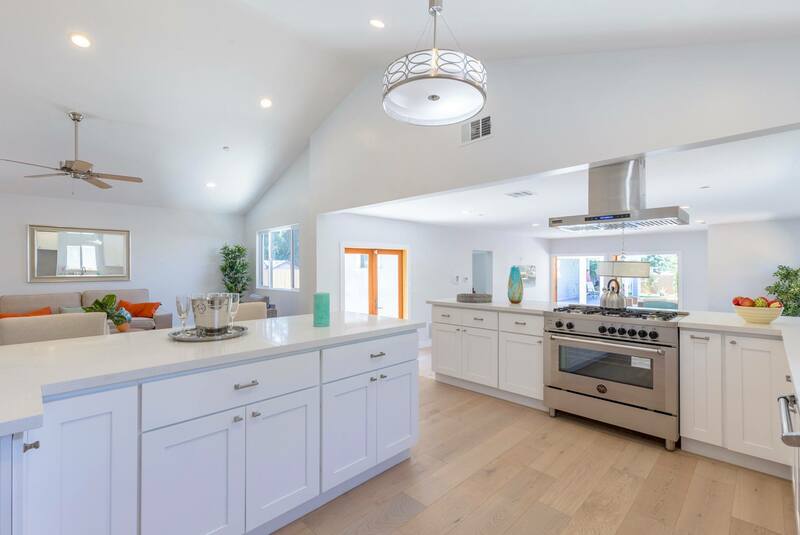 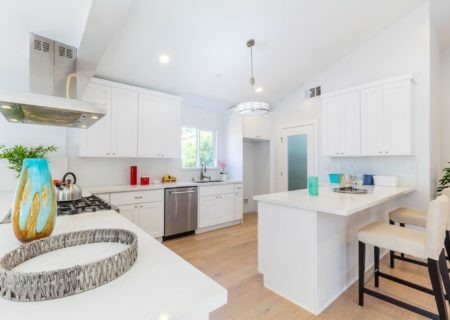 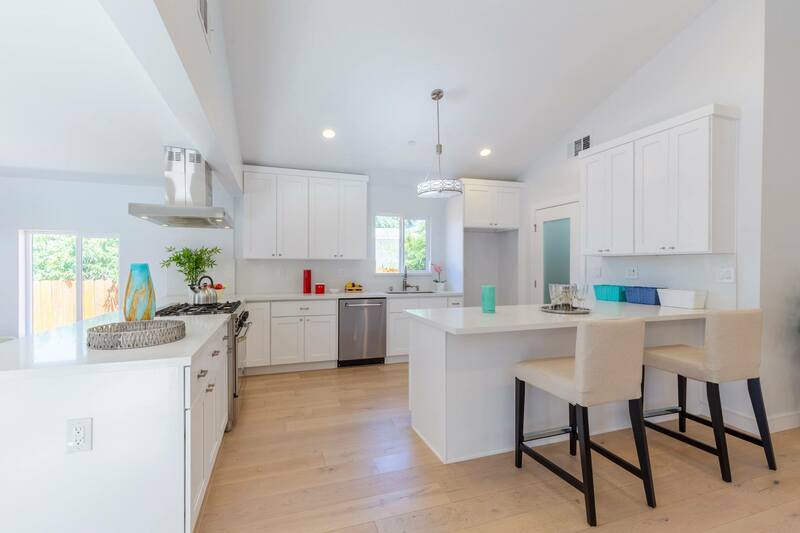 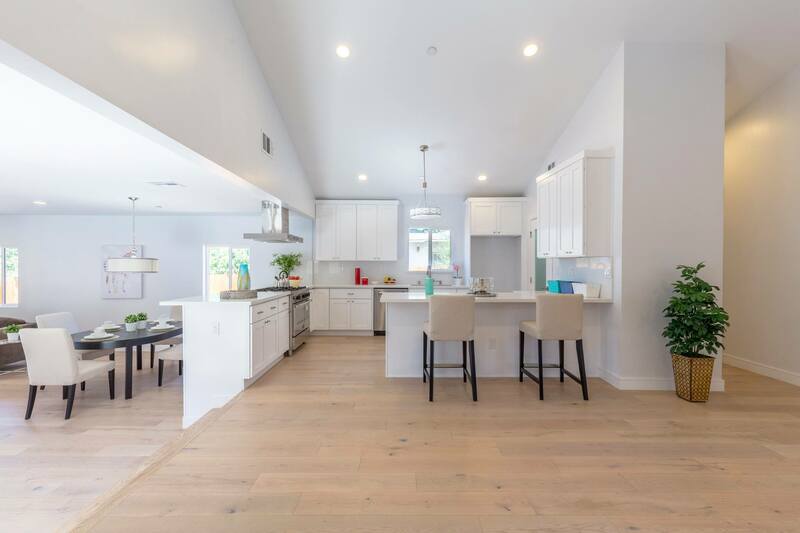 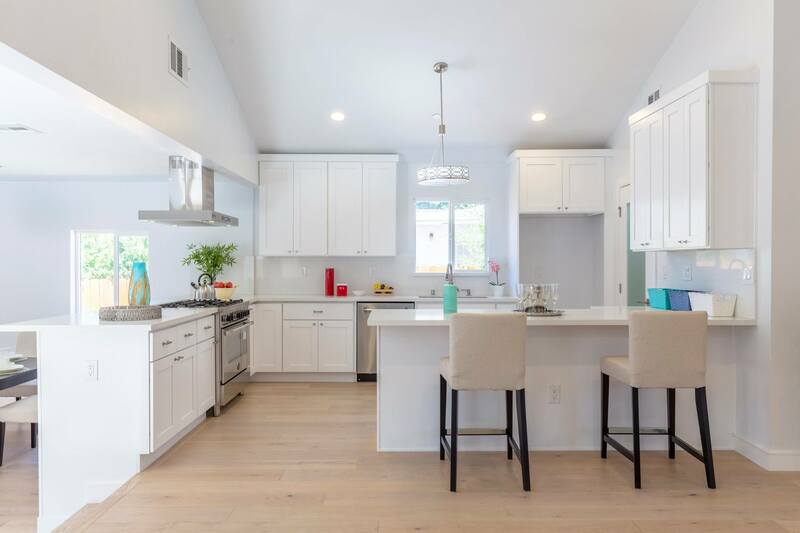 The kitchen features stainless steel appliances and quartz counters, and connects beautifully to the open and airy great room. 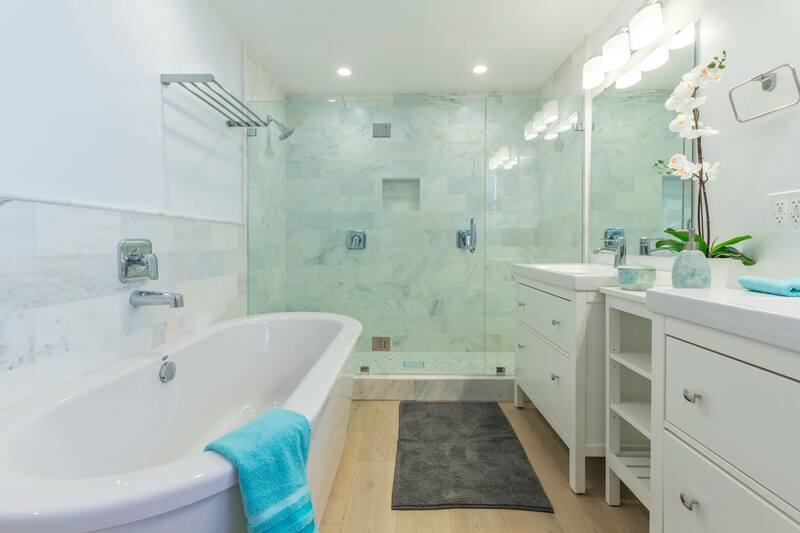 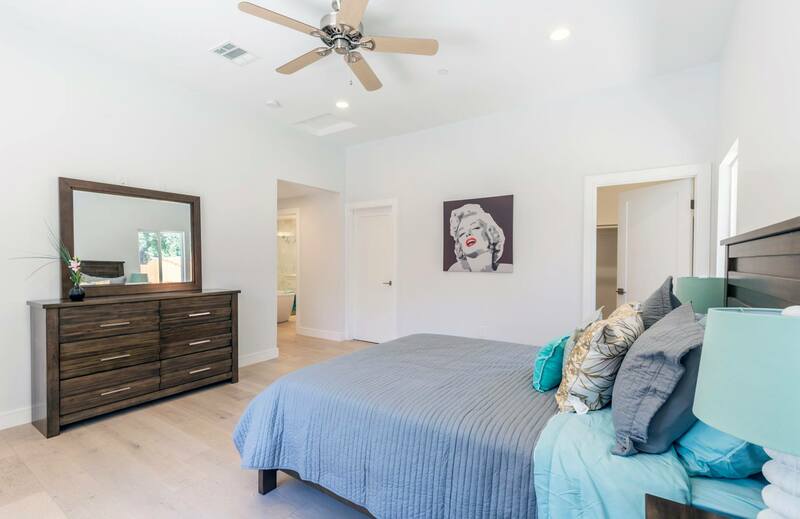 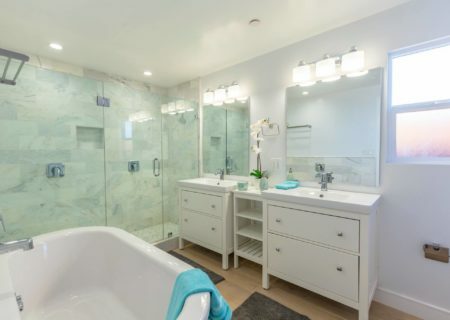 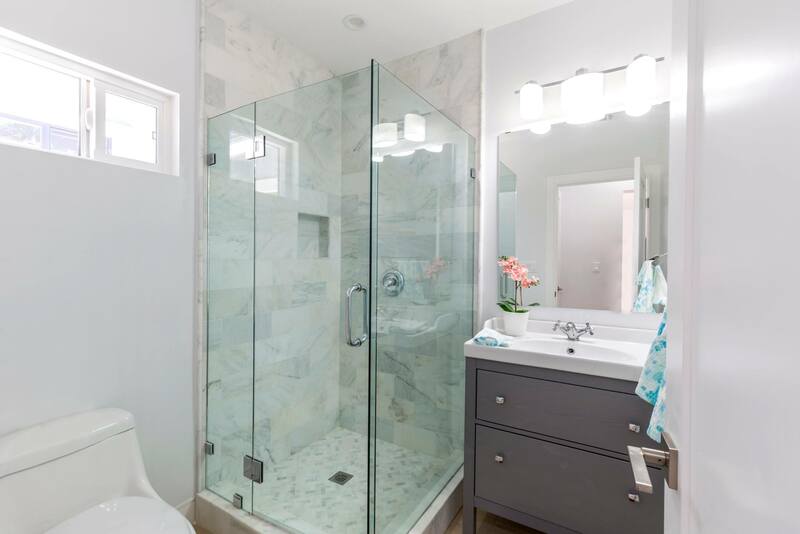 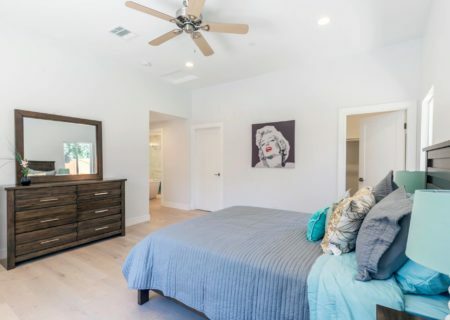 Lavish master bedroom boasts dual walk-in closets, double shower heads and sinks in the master bathroom. French doors open to your very own backyard oasis with cabana and covered porch overlooking the deluxe pool and spa. 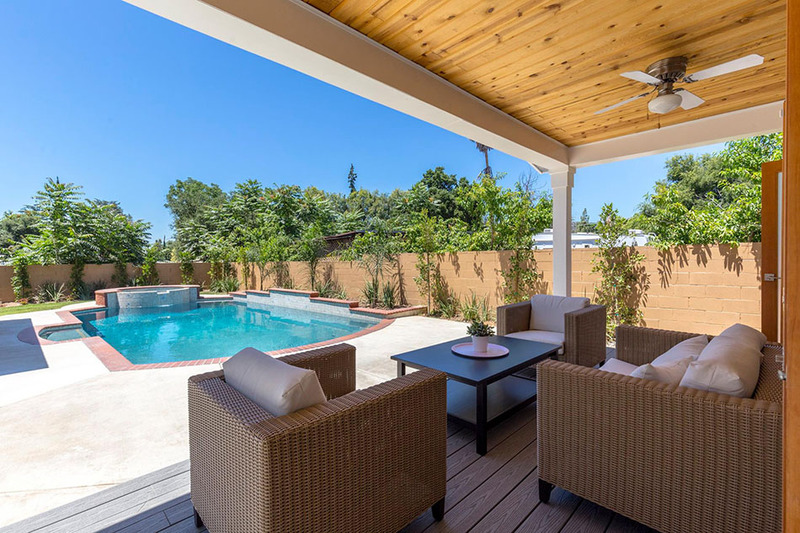 Perfect backyard for hosting or relaxing by the water. 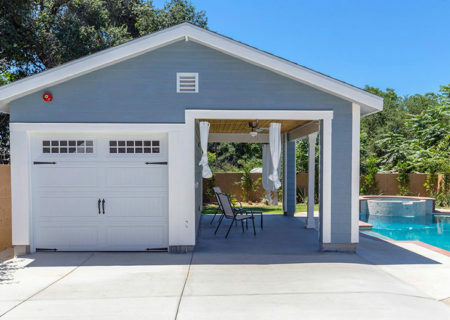 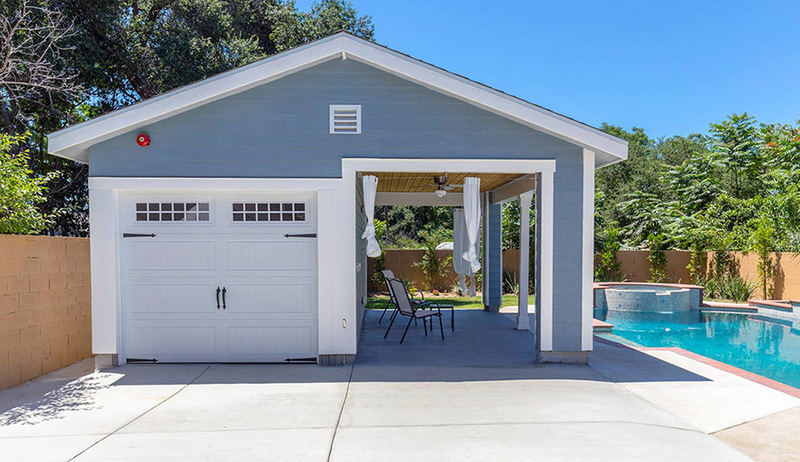 Detached garage with potential for a creative space or home office. 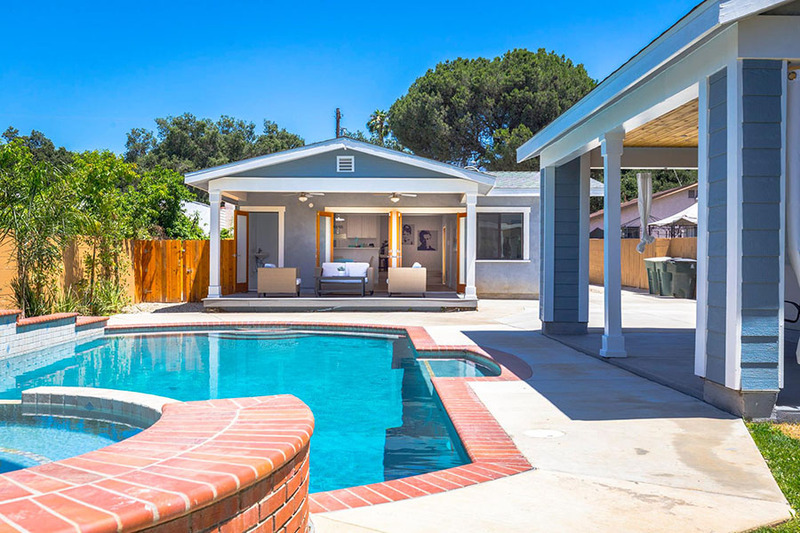 All just a stones throw away from the legendary Rose Bowl. A Must See!